The DM-1568P-TR-L 15" LCD POS System built-in Intel ATOM D525 has a host of features including ,, to name a few. Designed and built to survive harsh conditions and are perfectly suited for Aerospace , Commercial , Defence , Industrial Consoles , Marine Consoles , Medical Systems , Military , OEM , Radar Applications , System Integrators and other demanding applications. 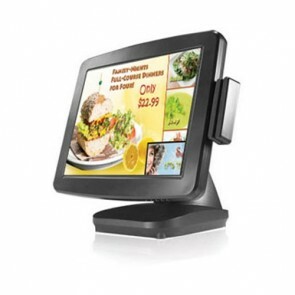 The typical lifetime of an DM-1568P-TR-L 15" LCD POS System built-in Intel ATOM D525 is approximately 35,000 hrs (typ). The DM-1702PC-C2-C2 17" Chassis LCD Panel PC has a host of features including ,, to name a few. Designed and built to survive harsh conditions and are perfectly suited for Aerospace , Commercial , Defence , Industrial Consoles , Marine Consoles , Medical Systems , Military , OEM , Radar Applications , System Integrators and other demanding applications. The typical lifetime of an DM-1702PC-C2-C2 17" Chassis LCD Panel PC is approximately 50,000 hours (typ). 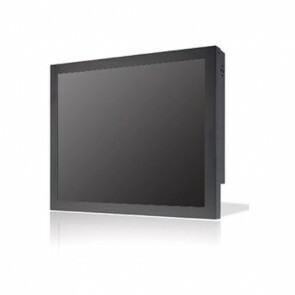 The DM-1702PC-C2-OF 17" Open Frame LCD Panel PC has a host of features including ,, to name a few. Designed and built to survive harsh conditions and are perfectly suited for Aerospace , Commercial , Defence , Industrial Consoles , Marine Consoles , Medical Systems , Military , OEM , Radar Applications , System Integrators and other demanding applications. 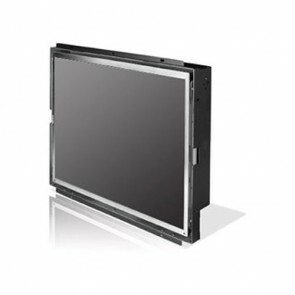 The typical lifetime of an DM-1702PC-C2-OF 17" Open Frame LCD Panel PC is approximately 50,000 hours (typ). The DM-1902PC-C2-C2 19" Chassis LCD Panel PC has a host of features including ,, to name a few. Designed and built to survive harsh conditions and are perfectly suited for Aerospace , Commercial , Defence , Industrial Consoles , Marine Consoles , Medical Systems , Military , OEM , Radar Applications , System Integrators and other demanding applications. The typical lifetime of an DM-1902PC-C2-C2 19" Chassis LCD Panel PC is approximately 50,000 hours (typ). 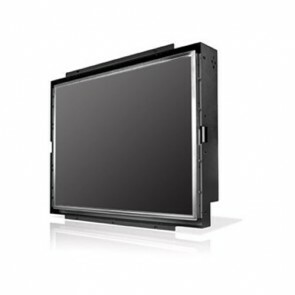 The DM-1902PC-C2-OF2 19" Open Frame LCD Panel PC has a host of features including ,, to name a few. Designed and built to survive harsh conditions and are perfectly suited for Aerospace , Commercial , Defence , Industrial Consoles , Marine Consoles , Medical Systems , Military , OEM , Radar Applications , System Integrators and other demanding applications. The typical lifetime of an DM-1902PC-C2-OF2 19" Open Frame LCD Panel PC is approximately 50,000 hours (typ).